If you have ever searched the internet to make a few extra bucks online then you must have come across lots of get paid to click websites. People generally register with them because they find it a very easy way to make money online. Most of the people quit them after trying for few days and some give it a serious shot. If you fall into later category then I will tell you “PLEASE STOP”. Neobux is one such get paid to click website. They pay you pennies to click advertisements that advertisers run on their website. Most of the people start their registration with this website and later on join many such websites. After few months, they realize that they have wasted a lot of time and money. Why I have focused on Neobux? Well, because people who search for such opportunities generally find this website first. Once they decide to give it a try, they are trapped into this PTC websites’ network through this single website. Yes, there are many such websites and most of them advertise through Neobux. So my attempt in this post is to stop you right from the very first step. Why I call Neobux a scam and others may not? 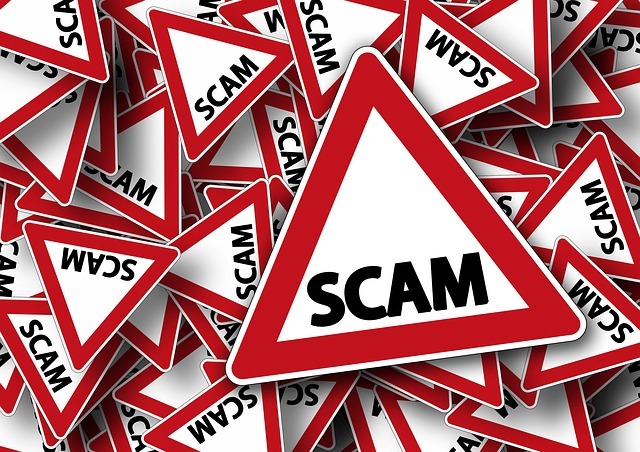 People generally not call it a scam because it pays. Yes, it pays but how much does it pay and how much they keep with themselves? Well, the ratio is unbearable. They pay you less than 1 cents for viewing 15-30 seconds advertisements. So after spending good 15-20 minutes a day, all you get is less than 5 cents. This is for standard members but for golden membership it is not different. All you get in golden membership is less than 10 cents for spending 20-25 minutes a day. Now read on, why you should never purchase golden membership of Neobux. Why you should not purchase golden membership of Neobux? $90 per year is what they charge you for golden membership of one year. In my opinion, this is their gold mine and for us it is a big trap. This is the real game of Neobux staff. Newbies tend to purchase this because they think that they will get more opportunities to earn from Neobux. Neobux is a MLM platform and golden membership is useful only if you have some direct referrals coming in. It is not easy to get direct referrals for newbies because they just don’t know how to get it. So all who purchases this membership lose their valuable money. For $90 a year, all you get is few extra pennies for few extra advertisements and eventually, you leave this platform with disappointments. Neobux earns most of its revenue with this membership because people leave it once they realize that it requires next to impossible efforts. Why you should not buy rented referrals at Neobux? This is another way by Neobux to trap innocents. Like golden membership, people also purchase rented referrals in a hope that they will earn more for them. Except Neobux, nobody knows the real stats of advertisements clicked by real people. So in rented referrals, you get fake referrals set by Neobux which hardly breaks even and most of the people don’t even get their full amount which they invested in rented referrals. Even after purchasing golden membership, you will have to click advertisements on their server time in order to earn from your rented referrals. Whats the point of golden membership or rented referrals then? If you will have a word with these people over a chat then you will come to know that they don’t want to hear from you. All that they want is your money. Their support will block your account if you will criticize Neobux in front of them. So this literally proves that Neobux is not less than a scam. Neobux does pay but it is not less than any random scam on the internet. Their business model is not a win-win situation and users get very less in return. The amount of hard work you put into growing your network is not rewarded equally. So don’t join it.